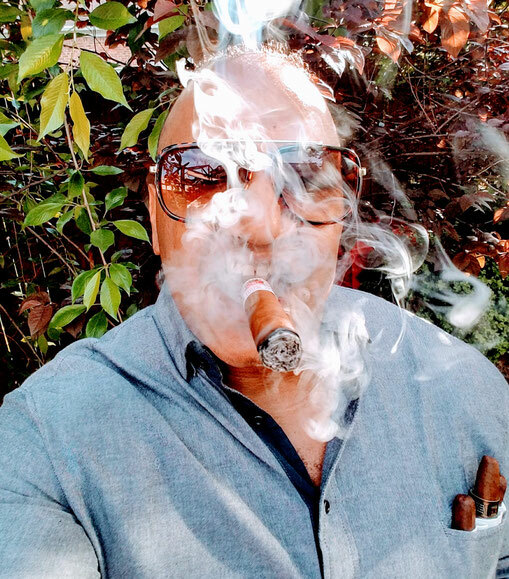 "Do cigar aficionados smoke flavored cigars"
I had no idea of the bee's nest I rattled. The responses ranged from you are an old school snob to indeed Sir no true aficionado would ever smoke a flavored cigar. Suffice it to say that most of my tribe agreed with my addict that you should smoke what you like and be free of any criticism; however, you are most certainly not an aficionado. But I was syntactically wrong. I did not truly delve into the meaning of the word. An aficionado is someone that is passionate (that's it). Passion does not require a strict adherence to tradition or a respect of natural processes. Passion like beauty is in the eyes of the beholder but a connoisseur is something very different. A connoisseur is an expert judge in matters of taste. There is a difference between having passion (aficionado) and being an expert judge (connoisseur). The former can be sparked in one session of smoking a cigar while the latter is only formed with experience and knowledge. Lets argue!